Just 10 miles from Old Town you’ll find a seaside neighborhood that recalls Lower Keys life in the good old days, when you would go fishing in the morning, have lunch and a beer (or two) at Geiger Key Marina, fish some more in the afternoon then cook some of the catch out on your deck with a few cold ones. And while the sun sets, you could always count on seeing a couple of manatees hanging out by your dock. A New Home, built for old-fashioned enjoyment...: Manatee Manor, in the middle of the laid back island of Geiger Key, will take you back to those simpler times. But you won’t have to rough it, because this home is no fishing shack. A beautifully furnished home on a canal just a hundred yards from the ocean, this three bedroom home is brand new, and was constructed and furnished with every modern convenience: top of the line appliances, state-of-the-art electronics, wireless internet access and all new furnishings throughout. After a hot day on the boat, you’ll be able to enjoy all the comforts of home and more, with an oversized Jacuzzi just a few steps from your own private 60-foot dock. And there will always be a manatee or two lazing in the canal, just to remind us of the wonder of it all. 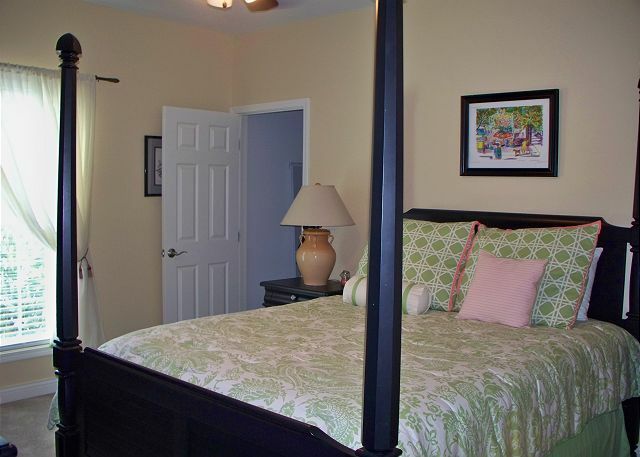 This home is equipped with expanded Dish Network TV and wireless high speed internet access. 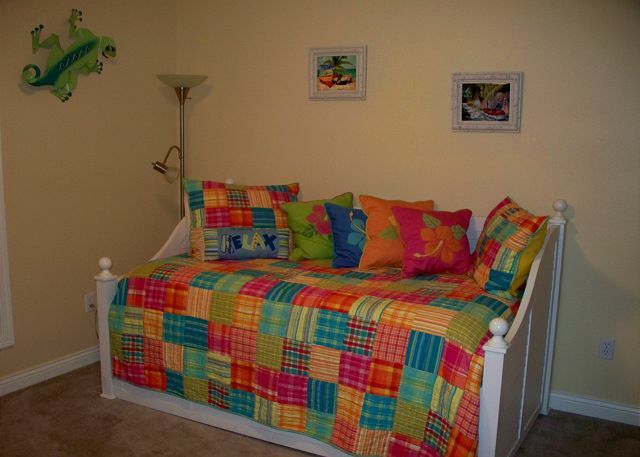 Maid and/or linen service is available on a daily or weekly basis at additional cost. 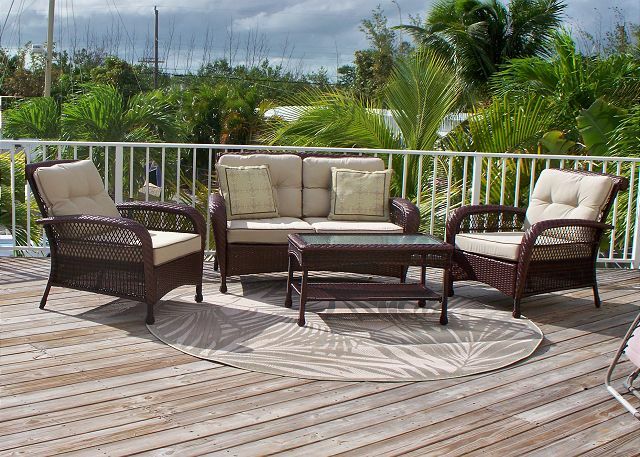 About Last Key Realty Vacation Rentals...West...: We feel a special responsibility to anyone who has chosen to vacation in the Keys. We want every one of our guests to come away feeling the same magic that we felt ourselves when we first came to Key West. 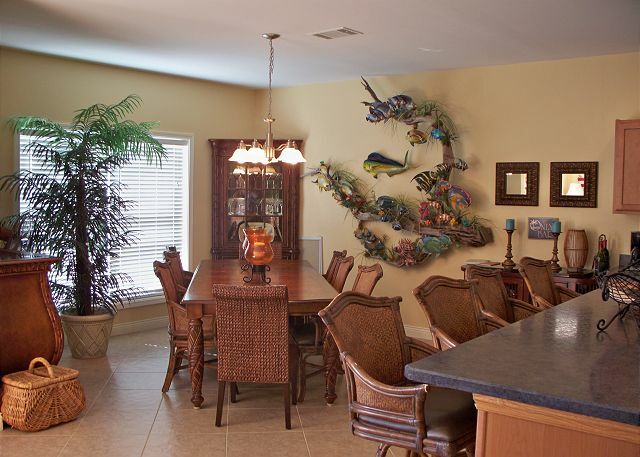 That is why each of the homes on our website has been designed and furnished with that unique 'Conch Republic' flavor, but also with the idea that our guests should feel right at home. With so many vacation homes making do with the barest of essentials, each of the homes we have to offer will come as a pleasant surprise. We also pride ourselves in the service we provide for our guests, whether it's just recommending a great restaurant, or dealing with a maintenance issue in the least amount of time possible. If you have any questions, you can call us at any time. Property managers were unbelievable to deal with. Everyone had attitude problems. We had multiple issues when arriving which the management dumped on us to figure out. I had to personally waste my vacation time doing the following: opening storm shutters, fixing non-working tvs, call dish network, trim bushes, meet dish tv technician at home, call about keys not working, etc etc. Thank you for your review, we always appreciate feedback in order to improve our customer service. Once we were aware of the tv issues we had to go through the steps of resetting the dishnetwork device but it was something on their end and when we called there was no other choice than for them to come out to the property. The key issue has been resolved. Once again thank you for the feedback.